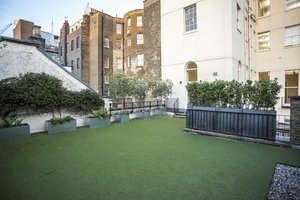 This stunning Georgian terrace is a gem in the middle of Central London. The space is a blank canvas ready for any event. The space comes with basic furnishings, making it easy to change based on the occupiers demands. 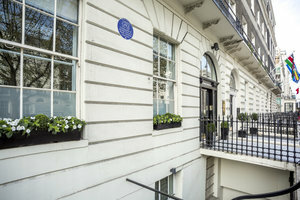 The venue is located in iconic Marylebone, a stones throw from Oxford Circus and Mayfair. 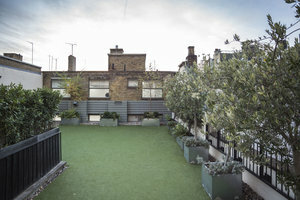 Making it an ideal venue for a variety of corporate and private events, and is available for both evening and day hire.